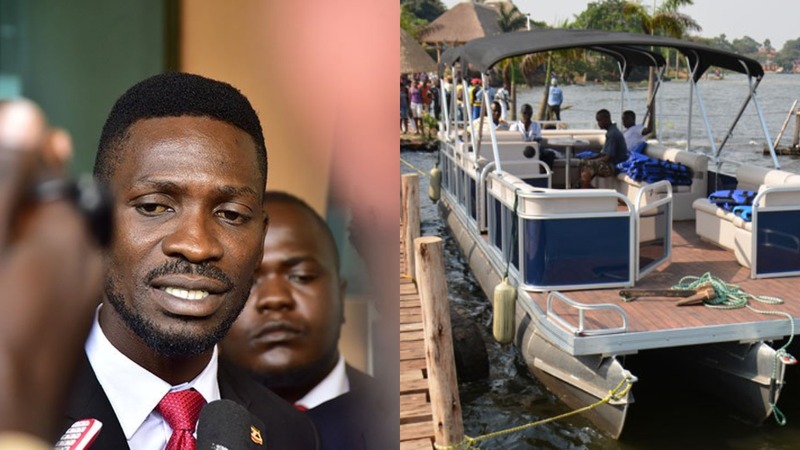 NAKAWA – Kyadondo East MP Kyagulanyi Robert Ssentamu aka Bobi Wine owed UGX55 million in tax arrears to the Uganda Revenue Authority (URA) by December 2018. The URA notice demanded that Bobi Wine pays the taxes or be jailed. It is not clear whether Bobi Wine paid the taxes. We could not reach him by press time. URA demand notice to Bobi Wine.